Whether it’s a top of the line luxury car or a fleet of commercial vehicles, protecting your investment with car tracker technology is the smart and cost-effective move. 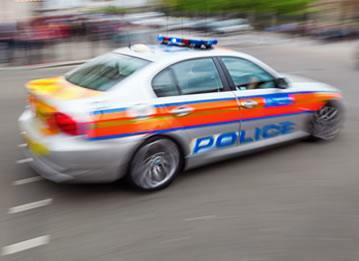 Vehicle crime is an unfortunate fact of life these days with over 12.4 million vehicles in Britain affected every year. But now law-abiding owners of premium motor vehicles can get smart, affordable, 24-hour protection with a car tracker system from Tracker Fit. If your car is stolen, real time GPS, GSM, GPRS and VHF data and motion sensor technology quickly alert a Secure Control Centre. 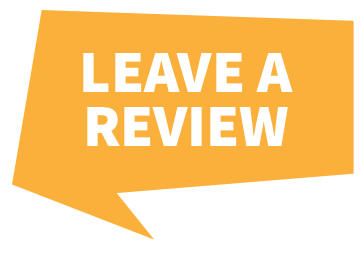 They liaise directly with the police to quickly return your valuable car to its rightful owner. The car thieves won’t thank you but your insurance company will. Car tracker technology is so effective at lowering risk to owners of high-end cars that insurance companies are now offering significant discounts. 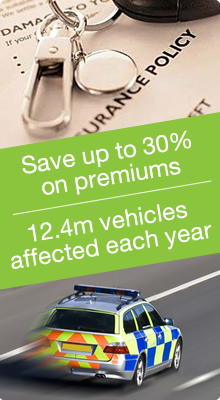 With savings on premiums of up to 30%, car trackers very quickly pay for themselves. Private owners aren’t alone in benefiting from this crime-fighting, money-saving technology. In today’s competitive market businesses must constantly innovate. Installing car tracker technology has revolutionised vehicle fleet management, making them easier and more cost-effective to supervise, maintain and protect. 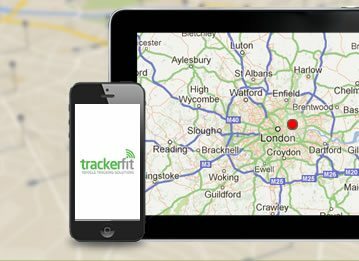 Here at TrackerFit we have an amazing range of car tracker options from leading brands such as CobraTrak, Smartrack, Trafficmaster and Tracker that provide accurate, up to the minute data on vehicle movements across Britain and Europe. Whether you own one premium motor vehicle or manage a fleet of lorries, the outstanding benefits of a professionally installed car tracker system are too good to ignore. Cost number one for any fleet is of course fuel. 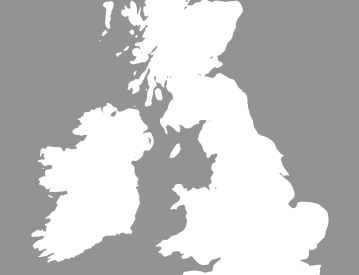 A fleet car tracker system quickly identifies any driver who uses unauthorised routes. And again, insurance companies offer significant savings to companies with car tracker systems that encourage safe, efficient driving and discourage vehicle theft. You’ll save on phone bills too. No more constant calls to a driver’s mobile phone to try and gauge their location. And there will be less paperwork thanks to the integrated, accurate data available to fleets with tracker systems. Drivers spend more productive time on the road and company owners benefit from greatly enhanced control over their business. With improved efficiency and enhanced customer service, a vehicle tracking system from TrackerFit will help your business survive, grow and prosper. And what better way to enjoy the fruits of your labours than buying the car of your dreams? But don’t spend more time worrying about your expensive new car than you do actually enjoying it. 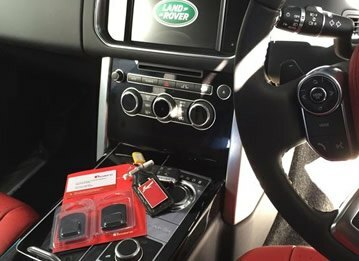 For minimal extra money a professionally fitted car tracker from us will buy you the peace of mind and extra security you need to truly enjoy your car. So don’t be a victim, be proactive instead, with cutting edge, crime-fighting technology. Whether you’re protecting a valuable private vehicle from theft, or bringing outstanding new efficiencies to a large commercial fleet, the advantages of car tracker technology are simply too good to pass up. For business or for pleasure, car trackers are a smart move and a wise investment. Protect your investment now with one of our Car Tracking systems, if have any questions then please don't hesitate to call us on 0800 096 3092.